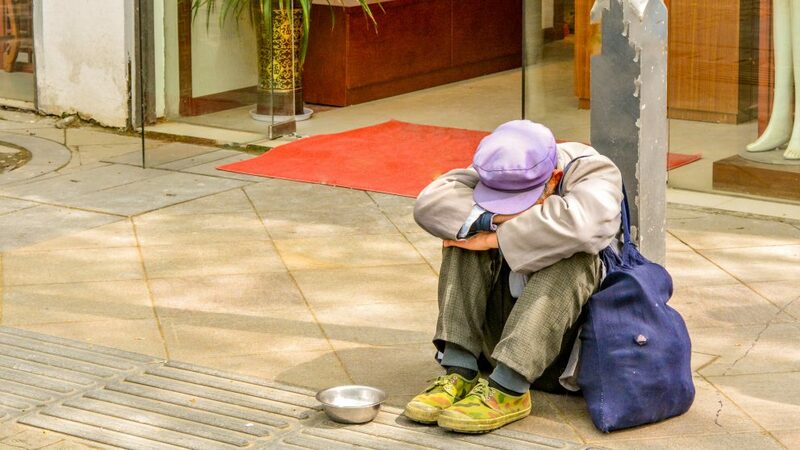 Alibaba Group Executive Chairman Jack Ma on Friday announced a RMB 10 billion ($1.5 billion) Alibaba Poverty Relief Fund as part of the company’s ongoing effort to promote positive social changes and improve the lives of people in China. 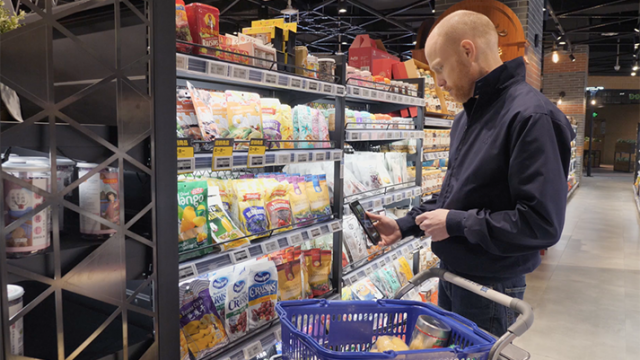 The Fund is the latest illustration of the Hangzhou-based tech giant’s commitment to philanthropic endeavors by leveraging the company’s technology and existing ecosystem. 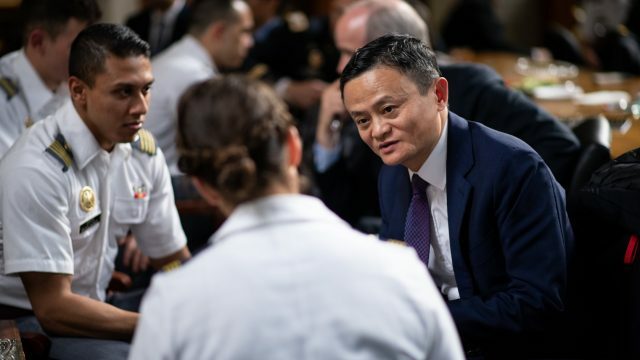 Over the years, the company, as well as the Jack Ma Foundation, have rolled out various measures and donated hundreds of millions of dollars to help those in need. 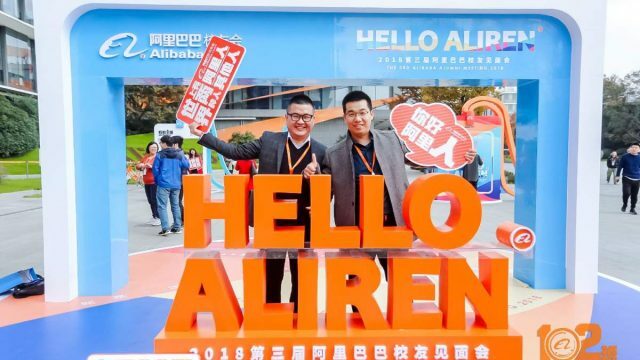 All Alibaba employees are encouraged to devote at least three hours of their time to community service. In the past 18 months, the employees of Alibaba and its associated companies have completed a total of over 230,000 hours of volunteer work to help their communities. In July 2016, Jack Ma Foundation pledged to donate RMB 200 million ($30 million) over 10 years to help train headmasters and educational leaders in remote villages and towns in China. 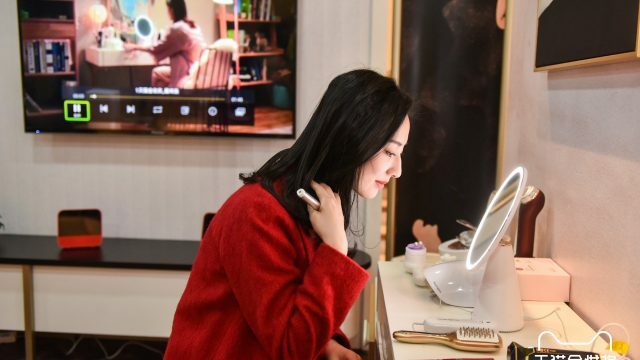 Alibaba also has established the “Rural Taobao” program, which aims to raise the living standard in China’s countryside by providing e-commerce access and technical know-how to millions of the country’s poorer residents. 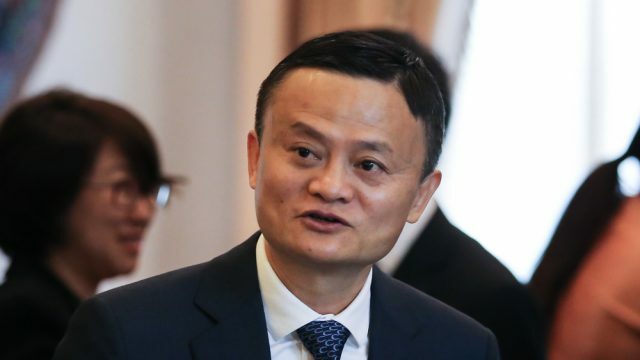 “We don’t want to help poor people by only offering them fish, but enable them to be self-reliant so they know how to fish for themselves,” said Ma, stressing that the commitment to charity work must remain as the core value of Alibaba. The Fund will be chaired by Ma, who will focus on elevating the quality of education in rural areas. Shao Xiaofeng, one of Alibaba’s 36 partners, will serve as president of the Fund while four other partners will serve as vice-chairs, with their own areas of focus. 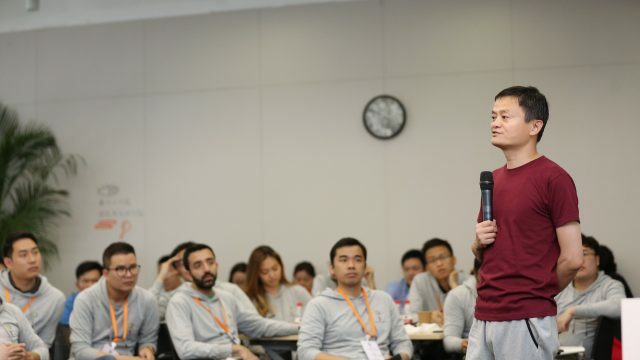 Joe Tsai, Alibaba’s executive vice chairman will home in on assisting disadvantaged university students by removing barriers that may be impeding them from achieving their dreams. One of the initiatives will include interest-free student loans. 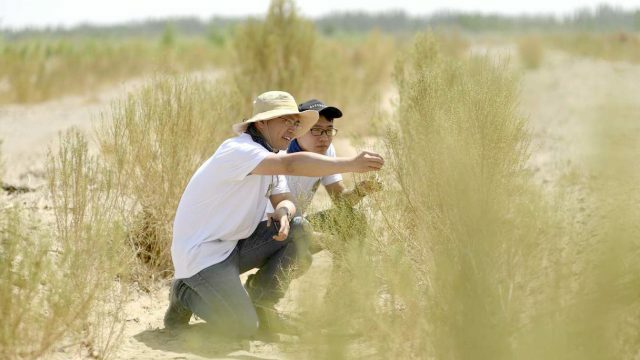 Chief Executive Officer Daniel Zhang will concentrate on helping local entrepreneurs in rural regions to have wider access to bigger markets. He will also ensure that quality agriculture products produced by rural farmers are being sold and transported to markets beyond their home villages. Lucy Peng, the executive chairwoman of Ant Financial, a related company to Alibaba, will lead initiatives on empowering women to lift themselves out of poverty. Ant Financial CEO Eric Jing will focus on jumpstarting rural economies through environmental restoration. A semi-annual report detailing Fund activity will be published, while 30 independent public observers will have the opportunity to monitor how the fund is allocated. Contribution to the fund will be from Alibaba’s 36 partners, employees, as well as from the Alibaba Foundation, a charity established in 2011 that takes in 0.3% of Alibaba’s annual revenue to support social responsibility initiatives. Poverty alleviation work will be a key focus of Alibaba Foundation for the next five years. Each Alibaba business unit will also develop and execute their own poverty alleviation initiative. Beyond its financial contribution, Alibaba’s support will include offering the expertise and technology from its e-commerce, logistics, payment and financial service platforms to enable more of China’s rural population to utilize the power of the internet to improve their lives.